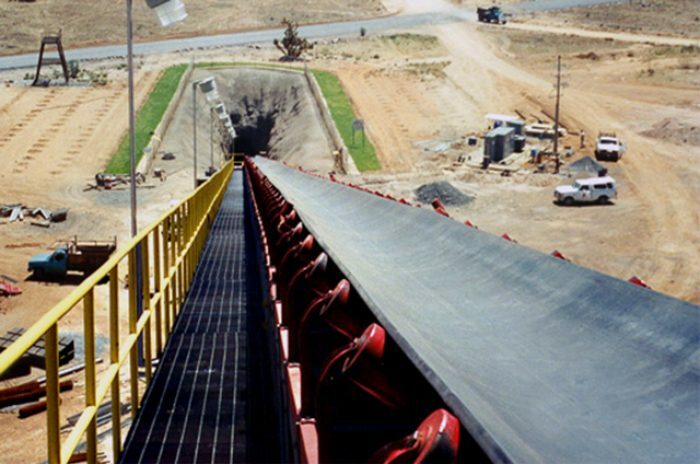 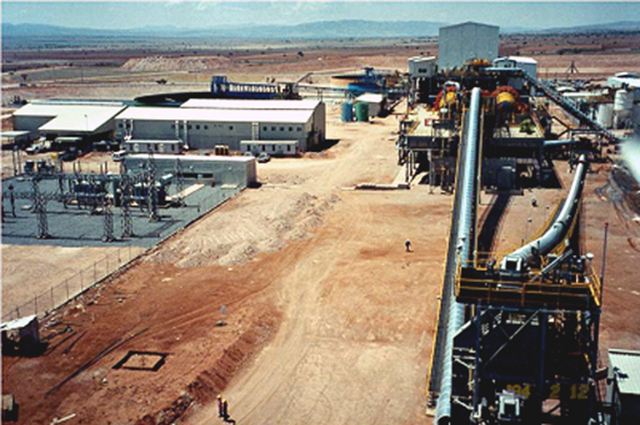 This underground mine located in central Mexico near the state of Zacatecas, commissioned one of the largest SAG Mills in Mexico at the time of its installation. The plant is designed to process 8,000 tons per day. 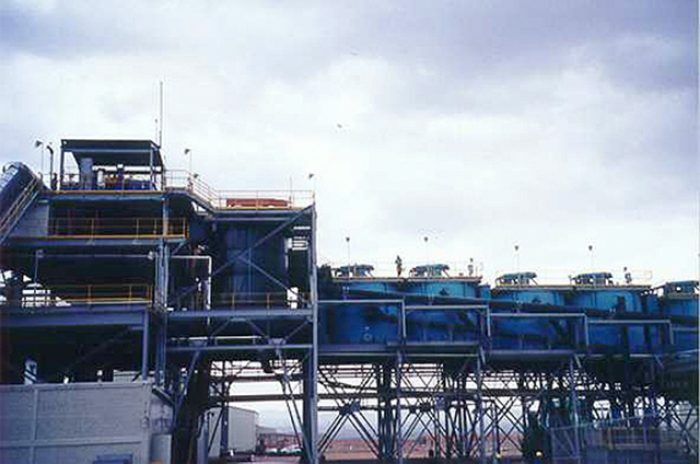 The mine produces two ore types; a lead-zinc ore with silver credits, and a copper-silver ore. To boost flexibility and as a cost-saving measure, the mill circuit was designed to process either ore type through individual treatment. When copper-silver ore is processed, the lead circuit is bypassed and the zinc circuit is used for copper concentrate production. 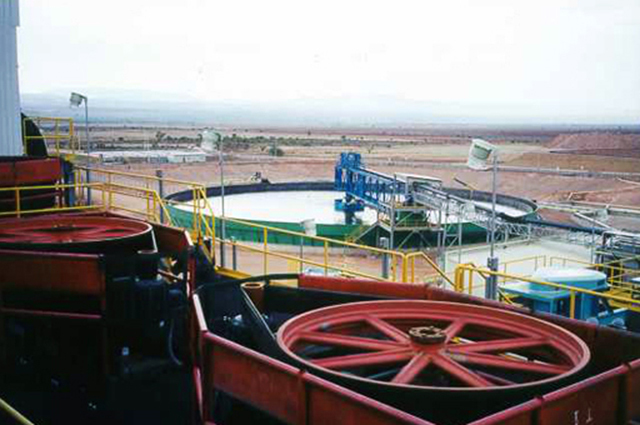 Concentrates are shipped to the Peñoles smelter in Torreón. M3 prepared preliminary and feasibility studies for the project and assisted with the purchasing, construction management, start-up and run-in. 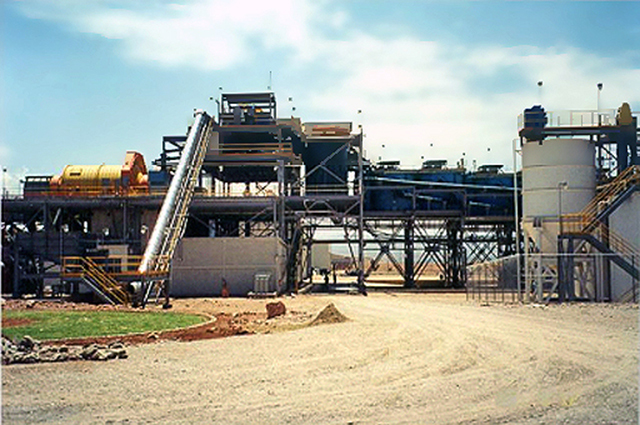 M3 engineers also operated the control system for the first three months of operations, including commissioning of the expert system.